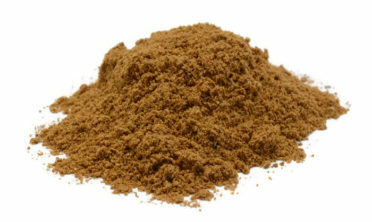 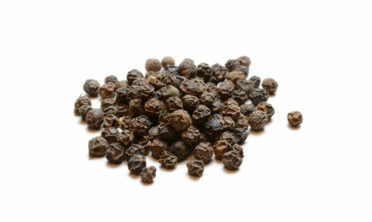 There is no other spice quite so universal and so beloved as pepper. 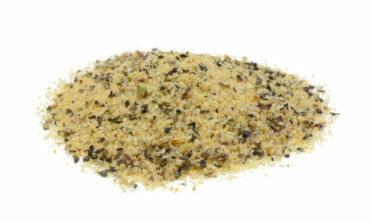 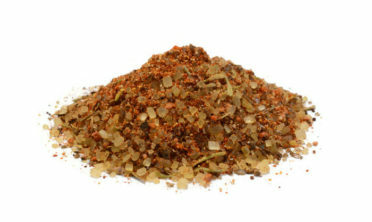 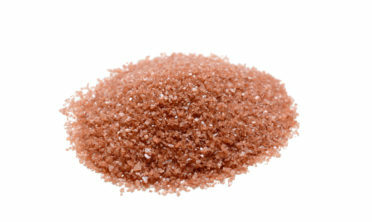 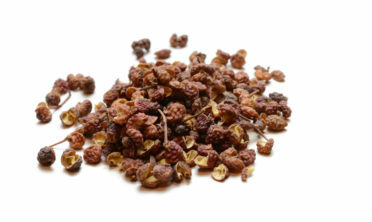 Whether pink, green, szechuan, white, whole, or ground… Pepper is an essential component in many savory dishes. 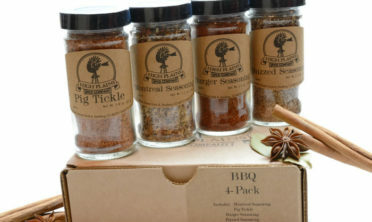 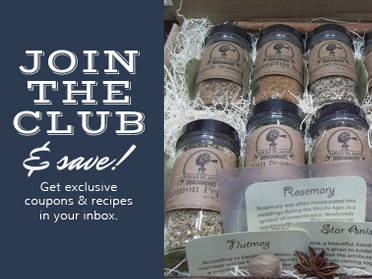 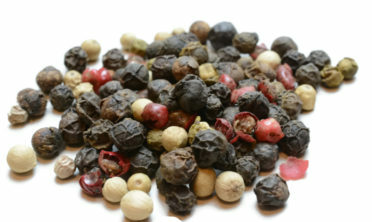 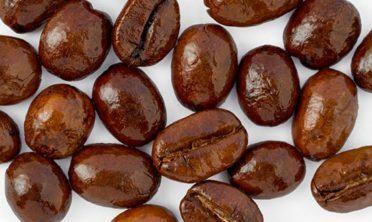 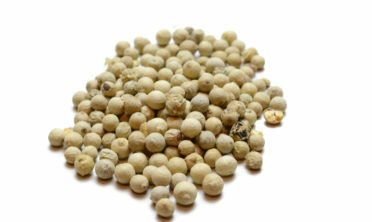 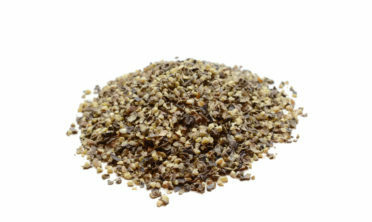 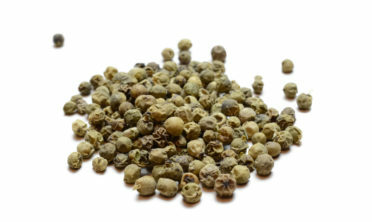 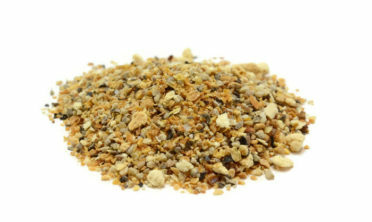 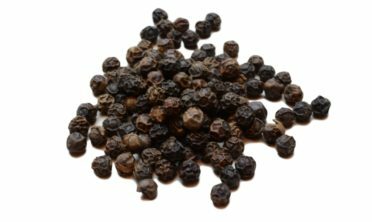 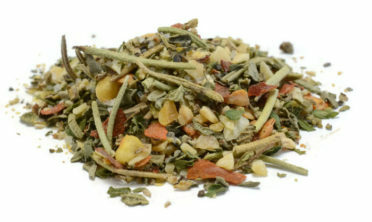 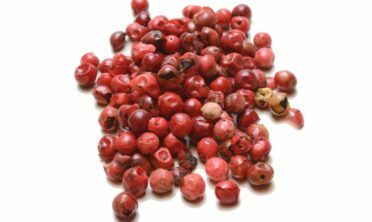 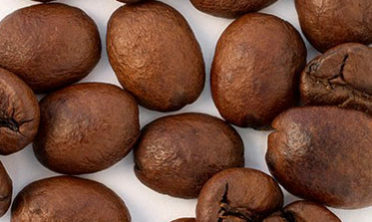 Browse our selection of whole peppercorns, ground pepper, and pepper-based blends. 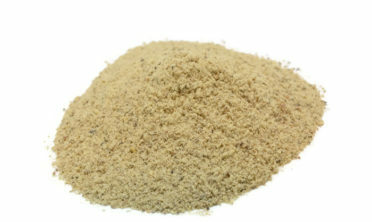 Just try not to sneeze!